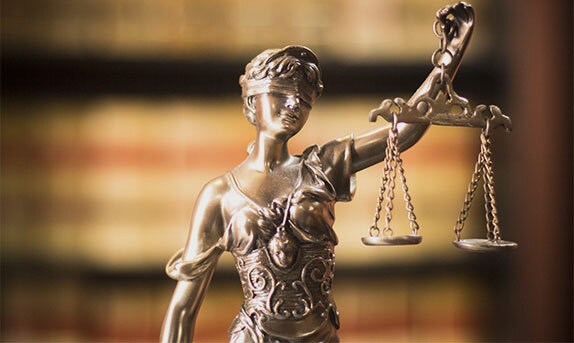 Karen J. Porter is the experienced attorney of the Porter Law Network. Ms. Porter has more than 30 years of experience representing large corporations, lending institutions, small businesses and individuals. 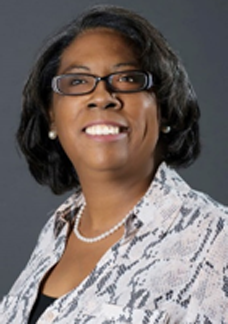 Ms. Porter was admitted to practice law in Michigan in 1982 and in Illinois in 1984. She is admitted to the federal courts in the Northern and Central Districts of Illinois. She is a member of the Trial Bar of the United States District Court for the Northern District of Illinois. Ms. Porter has been involved in more than 500 bankruptcy cases and adversary proceedings. In the last few years, she has confirmed seven chapter 11 plans of reorganization. Ms. Porter is a Guardian ad Litem for disabled adults. 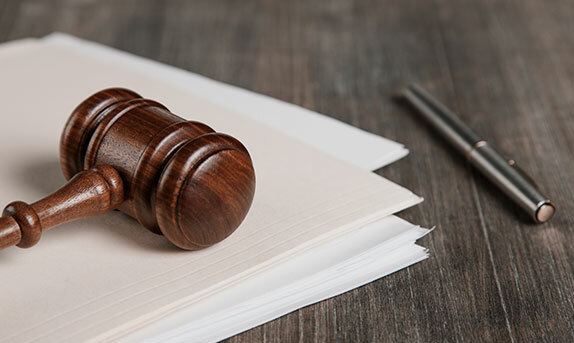 Ms. Porter handles cases in the following divisions of the Circuit Courts of Illinois: Municipal; Law; Chancery: County Department: Mechanic's Lien Division and Probate. 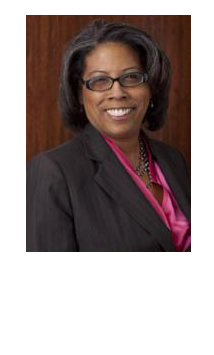 A member of the Chicago Bar Association and the Illinois State Bar Association, Ms. Porter is a recognized leader in the legal profession. She has been a member of the Bankruptcy Executive Council of the Commercial Law League of America and served as a faculty member of the Illinois Professional Responsibility Institute. In 2016, Ms. Porter served as the chairwoman of the Task Force on Community Development and Violence Reduction for the Union League Club of Chicago. Ms. Porter is also associated with other civic organizations in the city of Chicago. Currently, Ms. Porter is a small group leader and a member of the Cook County Jail ministry team at her church. 10.0Karen Jackson Porter Life is too short to live your life in debt. 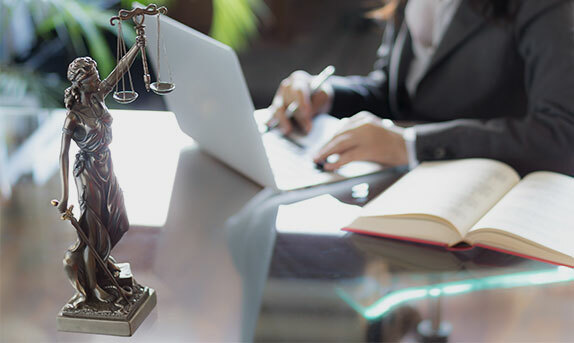 Take care of your financial struggles with efficient legal services from the renowned experienced attorney, Karen J. Porter, at Porter Law Network in Chicago, Illinois. 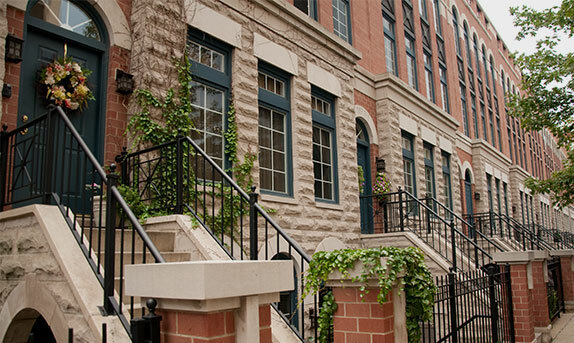 With more than 30 years of experience, Ms. Porter's company has built a reputation for offering top-quality services. Ms. Porter tackles a variety of cases, including bankruptcy and real estate.